What is the tubes set and fork length? What tube set are the blades and steerer tube made from? How does the weight compare to the 853 fork? What is the axle to crown dimension? concerning the steerer, I need a 1 inch treadless one. Can I order such one? 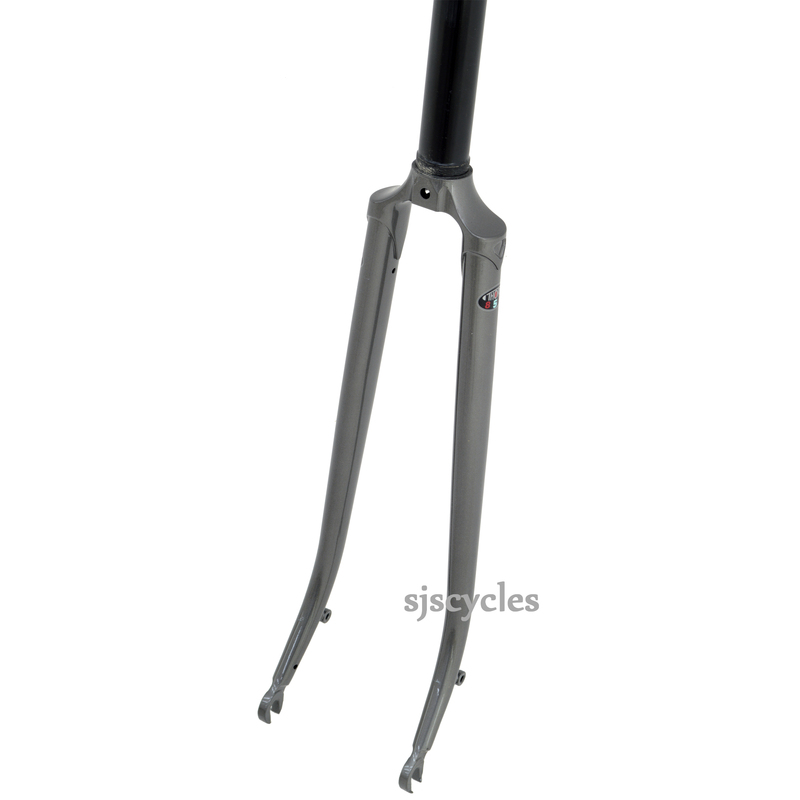 Unfortunately not, these forks are available with a 1 1/8" steerer tube only.